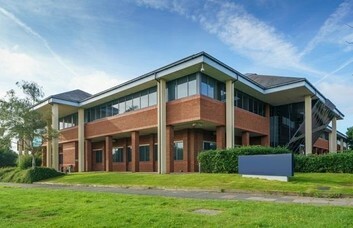 These offices to rent in Crawley provide unfurnished or furnished business units on flexible terms. 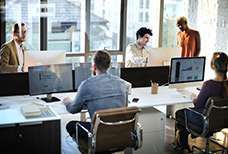 The space is geared to adapt to the needs of individual companies of all sizes and can be configured accordingly. The rental may be taken as a Serviced or Managed offering, while optional extras are available on request. The layout of the business space provides meeting rooms that can be booked on a flexible schedule. 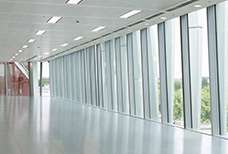 On top of this, the rooms may be equipped with video conferencing utilities if required. 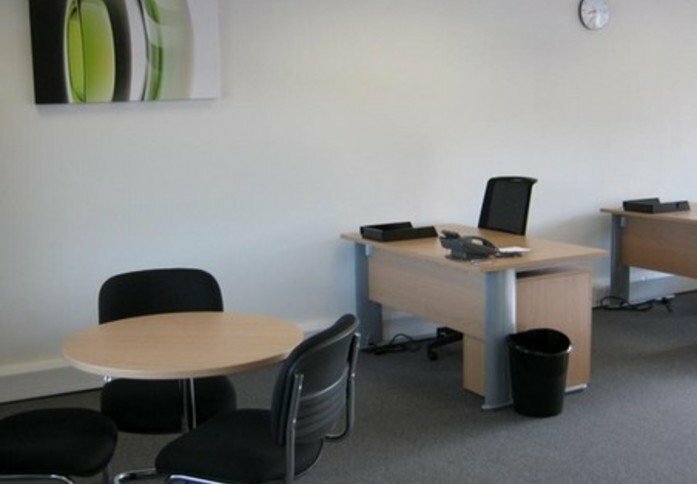 The offices also come with their own free on-site car parking and are accessible to clients on a round-the-clock basis. 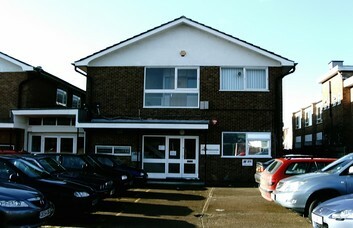 Further facilities include a tenants’ lounge, an advanced security system and on-site recycling. 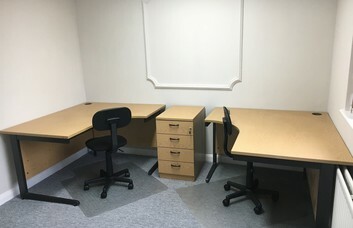 The workspace can be supplied with telephone systems, broadband and voicemail equipment upon request. The site is housed within the County Oak Retail Park and located on Metcalf Way. 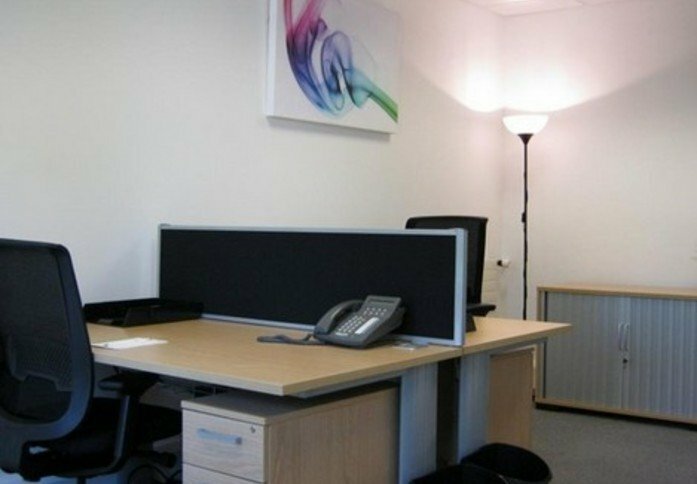 This business-minded environment can be found between Crawley Town Centre and Gatwick Airport. 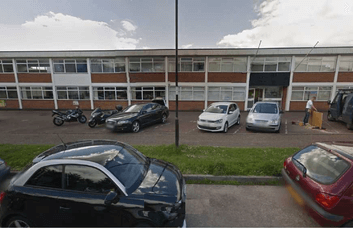 The centre has local public transport links and easy access to Junction 10 of the M23, as well as major A roads serving Sussex. 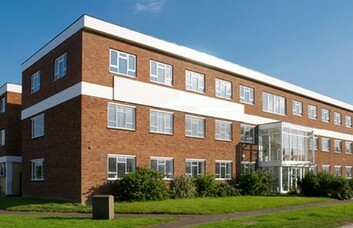 Ifield Train Station is a short bus ride or five minute drive from the premises and offers travel to Central London. The adjacent County Oak Retail Park offers numerous shopping amenities and restaurants.